Right on schedule. As previous reports have come through for us. 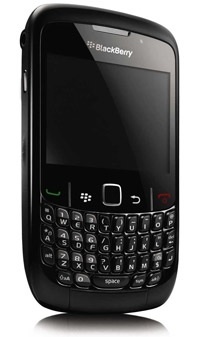 Bell Mobility has launched the BlackBerry Curve 8530 just in time for the boxing days sales that happen in Canada. You can pick up the BlackBerry Curve 8530 for $49.95 on a three year contract. Other pricing below. You can head on over the Bell Mobility website for the full details. If the site isn't your thing you can pick up the BlackBerry Curve 8530 in Black or Royal purple in stores tomorrow.